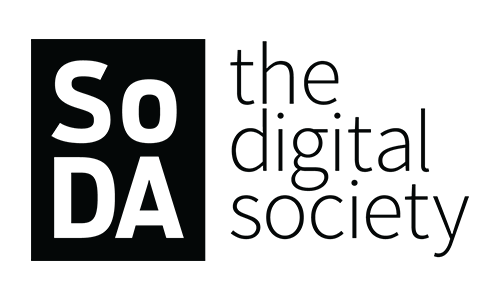 Winmo is dedicated to forming partnerships with organizations that support the growth, enrichment and success of those who sell into the media and advertising industry. Below are the organizations we’re proud to partner with. Since 1910 ANA has proudly served as the voice of the marketer. Our thriving, close-knit community comprises 50,000 individuals from more than 1,000 leading companies of every shape and size. Their members represent 15,000 brands — among the most powerful and influential in the world — that collectively spend $400 billion in marketing and media annually. 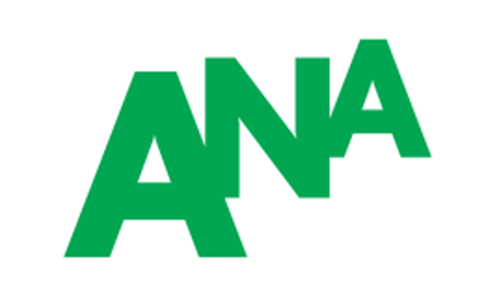 By focusing relentlessly on driving growth and shaping the future of marketing, the ANA makes a difference for all marketers, their brands, and the industry. 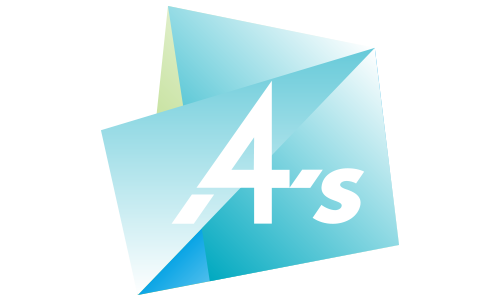 The 4A’s, founded in 1917, is the leading authority representing the marketing communications agency business. It provides leadership, advocacy and training that empowers agencies to innovate, evolve and grow. 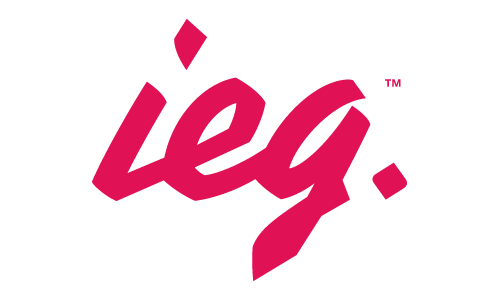 It serves 740 member agencies across 1,400 offices that control more than 85% of total U.S. advertising spend. With its best-in-class learning and career development programs, 4A’s and its Foundation fuel a robust diversity pipeline of talent for its members and the marketing and media industry, fostering the next generation of leaders. 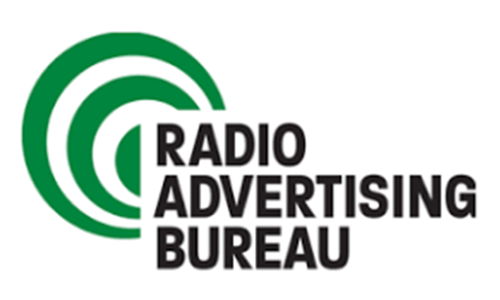 The Radio Advertising Bureau’s mission is to lead industry initiatives and provide organizational, educational, research and advocacy programs and services that benefit the RAB membership and the radio industry as a whole. The RAB strives to enhance the perception of radio as a primary medium for all advertisers, increase radio’s advertising and marketing revenue and organize the industry to guidelines that make radio an easier medium for agencies and marketers to buy and capture value. 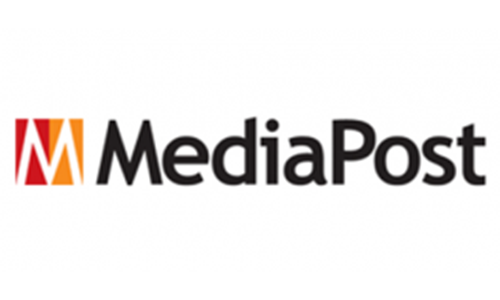 MediaPost Communications is an integrated publishing and content company whose mission is to provide a complete array of resources for media, marketing and advertising professionals. MediaPost is the holding company for the following entities: MediaPost.com, 30+ industry conferences and events each year nationwide and in Europe, including the OMMA, Insider Summit, Marketing and Engage conference series, seven annual award shows, and a suite of 50+ industry-focused email newsletters & blogs. Start converting more business, more quickly. 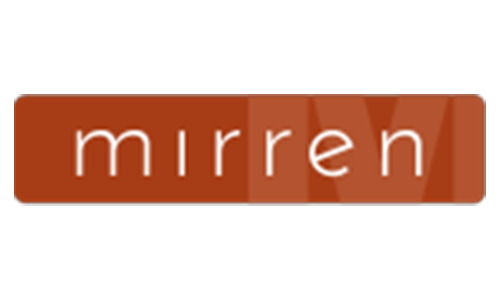 Mirren provides the training and online resources to better position your agency, convert more competitive reviews and build a pipeline of qualified leads. Our approach to converting business is down to a science: strategic and methodical, but often contrarian. Each year, hundreds of agencies now participate in Mirren’s annual conferences (Mirren Live New York, the Mirren CEO Summit or Mirren Account Management Training), training programs and online learning resource. 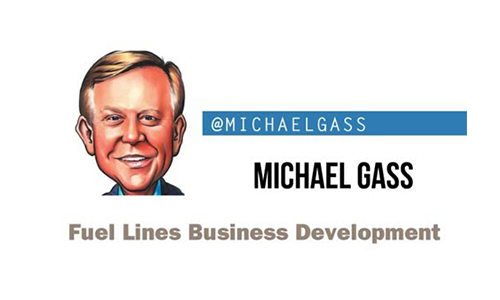 As the author of the blog, FUEL LINES, Michael Gass provides agency executives with business development tips, tactics, practices and trends in an effort to help ad agencies, PR firms and digital shops create a more clearly defined focus and differentiated business strategy. Along with providing consulting services and training for individual agencies, Michael also speaks at events and conducts training for agency groups such as the 4A’s, Mirren New Business, TAAN, The Magnet Global Network, MCAN, DMA and the American Advertising Federation. He delivers more than 40 presentations each year. While continuing to provide thought leadership across the industry through the annual conference, publications, webinars, etc., ESP Properties works directly with rights holder clients to take advantage of digital and data-driven changes in the media landscape. 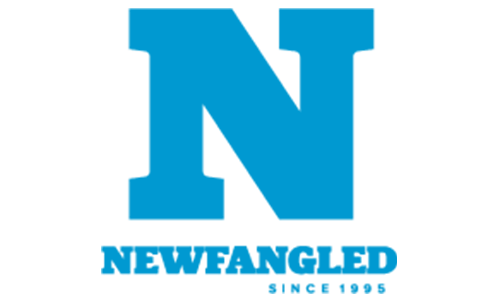 Newfangled is a digital marketing consultancy for firms that are differentiated by their expertise. They work to create the systems and habits inside of your firm that reliably create the right leads for you to close. 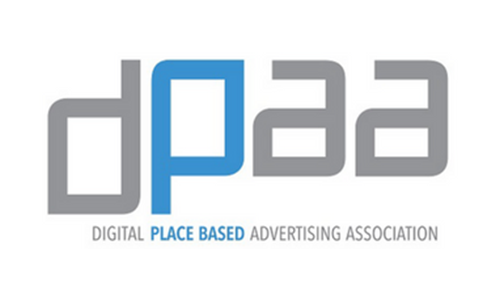 Digital Place Based Advertising Association (DPAA) leads the Digital Out of Home (DOOH) industry as marketing to consumers outside the home is experiencing aggressive growth versus advertising inside the home, which is continuing its fragmented decline. 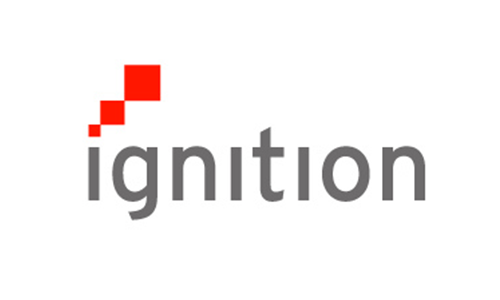 Ignition Consulting Group is a U.S.-based consultancy with a global footprint, devoted to helping agencies and other professional services firms create and capture more value. For almost two decades, Ignition has worked with firms around the world to help them optimize their business strategy and transform their pricing practices. 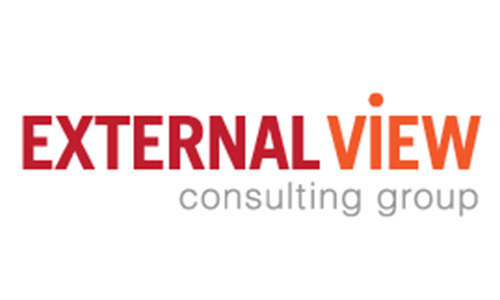 Agency search consultant External View Consulting Group helps clients navigate the complexities of contemporary marketing management by providing an objective “external view” and deep expertise in all facets of agency resource management. 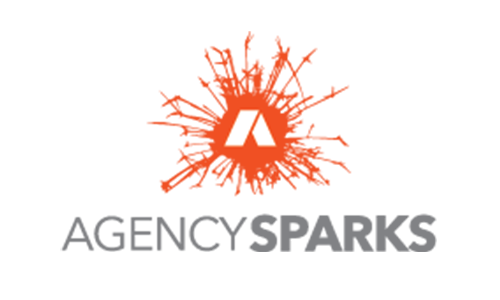 Founded in 2014, AgencySparks has helped brands expand their network by connecting them to qualified marketing agencies. The idea behind AgencySparks stemmed from the disconnect between the agency/client relationship. Agencies rely on referrals for new business, which is hard to scale. Clients rely on their limited personal networks or grueling RFP processes to find “reputable” agencies. SoDA is the primary multinational organization focused solely on leading and representing top digital agencies and elite production companies through unparalleled collaboration, knowledge-sharing, business support and exploration of how technology can be leveraged to transform consumer experiences. SoDA provides infrastructure, processes and products to enable knowledge sharing between members around best practices, making our members’ businesses more successful and sharing portions of that output with the broader industry. 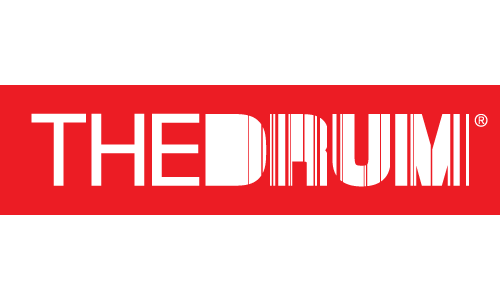 The Drum is a global media platform and the biggest marketing website in Europe. With bases in Glasgow, London, New York and Singapore, our award-winning journalists inform and inspire our global readership, delivering first-class content across all mediums. In addition to their website and magazine, The Drum provides award shows, live events, complete content marketing solutions, video production, research, peer-to-peer learning networks, and supplier finder services.